We are now preparing and we need your help. Volunteers make this type of event a success. Only a couple of hours of your time is needed. It's not difficult and you'll have fun. Just send us a message through the Contact page. Come and be part of Locktoberfest! 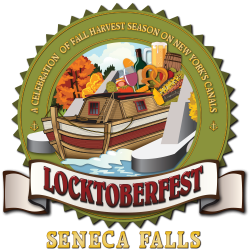 The New York State Canal Corporation chose Seneca Falls as one of the five locations throughout New York State to hold Locktoberfest which is a festival celebrating Autumn on the Canalways system. This event incorporates community markets, local artwork, Taste NY products, entertainment, and children’s activities. Collaborating with the Canal Corporation and partnering with I Love NY, Taste NY, New York State Department of Agriculture and Markets, this inaugural event is established to become an annual event to promote the Canal Harbor, Downtown Business Corridor, and the Entire Community. The Seneca Falls Locktoberfest has LIVE Entertainment, Family Friendly Events, Arts & Crafts, Local Food, Farm Products, Craft Beverages, and much more. 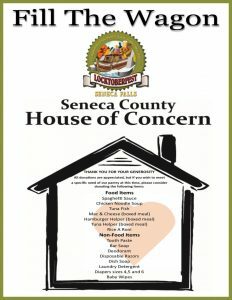 Come on down and enjoy what Seneca Falls has to Offer! This will be the place to be for the last weekend of boating on the New York State Canal System. 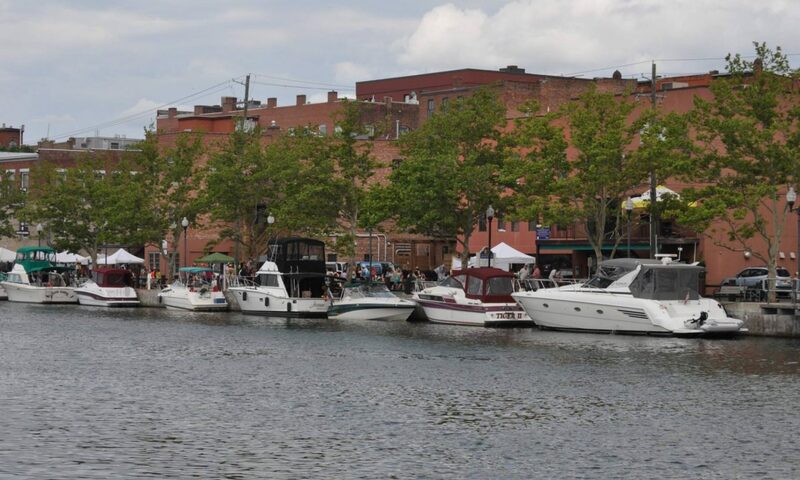 As the boating season gradually comes to an end, we invite all Boaters to visit the "The Wall" here in Seneca Falls and enjoy the festivities along the Harbor. 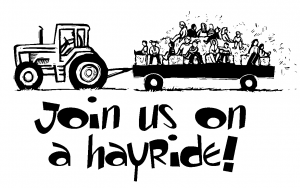 Food, Games, Music, and Refreshments for the young and old alike! And remember, as the celebration comes to an end you can walk to our many downtown pubs, taverns, bars, and eateries right from the Canal Harbor. 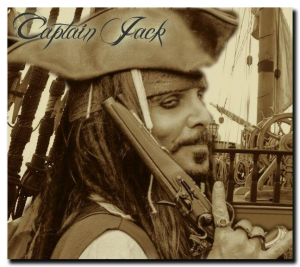 We encourage you to take advantage of Free docking throughout the event. The Seneca Falls Canal Harbor (aka "The Wall") offers Free Electrical and Water Hook-ups as well as Phone & Internet services. Convenient shower and laundry facilities are also available. 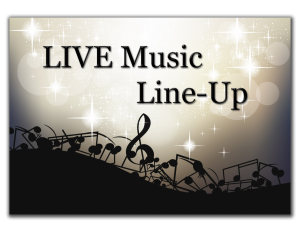 We have LIVE Music for your listening and dancing enjoyment! Please enter the words or numbers indicated.